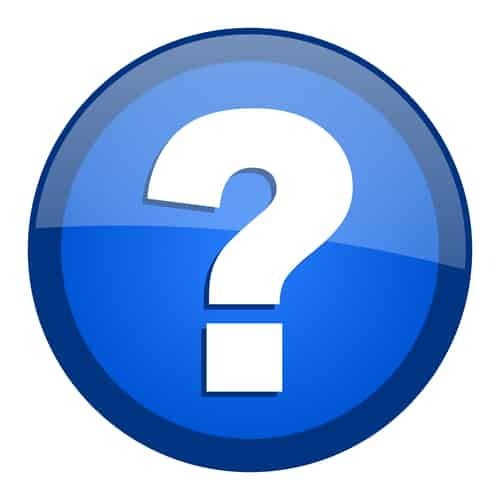 You will find below a list of the most commonly asked questions about our shuttle service from Grenoble Airport. Alternatively, you can find the information you are looking by selecting your resort from the list on our Grenoble Airport Ski Transfers page. You will then land on a page full of information about that particular route. Click to Book Now or receive an Instant Quote for your group. You can find our email address in the section “I still need to speak to someone below” but it will probably be quicker to read our page for your route first. Thank you. Which resorts do you cover from Grenoble Airport? The following resorts are all the ski resorts and destinations that we run direct* buses to from Grenoble Airport. If you click on them, you will be directed to the page on our website which has all the information you will need to know. The following resorts are all accessible by Ben’s Bus but we do not run direct transfers to them. We can drop you off at the nearest town and from there you can take either a taxi or public buses onto your resort. If you click on your resort below you can find out all the information you need to know. 1. Take the Ben’s Bus from Grenoble Airport to Grenoble City Centre. From here you can take any public bus or train to your resort. We would recommend contacting the Tourist Office for your resort for more information. what dates do you run your grenoble airport buses? Our dates of operation for the 2018 / 2019 winter ski season are from the 15th December 2018 to the 20th April 2019, depending on the resort you are going to. Please select your resort from our Grenoble Airport page and then expand the section DATES further down the page. For Alpe d’Huez, Les Deux Alpes, Bourg d’Oisans, Rochetaillee (for Oz and Vaujany) we run a bus within 2 hours of any flight landing, every day of the week that there is a scheduled flight into Grenoble Airport. For Aime, Bourg St Maurice, Les Menuires, Moutiers, St Martin de Belleville, St Foy, Tignes, Val Thorens and Val d’Isere we run 6 buses every Saturday and an early morning Sunday bus. For Chamrousse, we have up to 4 buses every Saturday. What time do your grenoble airport buses go? Our bus timetable works around the flight arrivals and departures so you never have to wait long. The easiest way to find the bus time that connects with your flight is to put your details into our Booking Form. Once you have selected your dates a list of all flights and our ski transfer bus times will appear. I still need to speak to someone! No problem! We are sorry you did not find the answers to your questions. We are always happy to hear any feedback from our customers, good or bad. It is only by you letting us know if something goes wrong that we can put it right. Thankfully complaints about our service are extremely rare and so they are dealt with personally by the founder, director and owner of Ben’s Bus, Ben! Please email ben@bensbus.co.uk if you have any complaints, comments or suggestions. Please note that all complaints should be sent by email. Due to the nature of our business, we travel a lot and so post is not always picked up as often as emails.